They started with beamings a murderer goes free and then the Swedish State Television Channel “Barnkanalen” (Children Channel) and looping this word into your apartment, then they start beaming a murderer goes free at same time they beaming the word “Children Channel” at same time. This is Organized Gang Stalking in State of Sweden and this is 7 years with organized gang stalking. Every form of sickness or illness is been created by a ongoing evil machine-like robotized program of destruction. When people don´t think these things exist they grow in strenght and power. When people starts awkening and see through these illusional structures and if the Spirit is with them they will be targeted by The Devil, The Matrix, Gangstalkers and coping with Devils daily Street Theater Reality. Imitating Control (Imitating, mimicking, mirroring, gesturing, duplicating, gaslighting everything you watch, listen, say, think, write, do, , are, speak and somehow mirroring this around your enviroment by beaming same music chorus from music you have listen to on the radio or Youtube, or beaming voices from other people from TV-shows, or beaming commercials from tv programs you have watch, or start real time interference when you watch tv programs or tv series). These methods trying to keep humans caught and captivated in this Matrix, constantly pain and terror blocks the capacity to processing information, or in other words, evolving from duality to oneness. Fear, stress, pain and terror trying to keep the human mind captivated in duality. 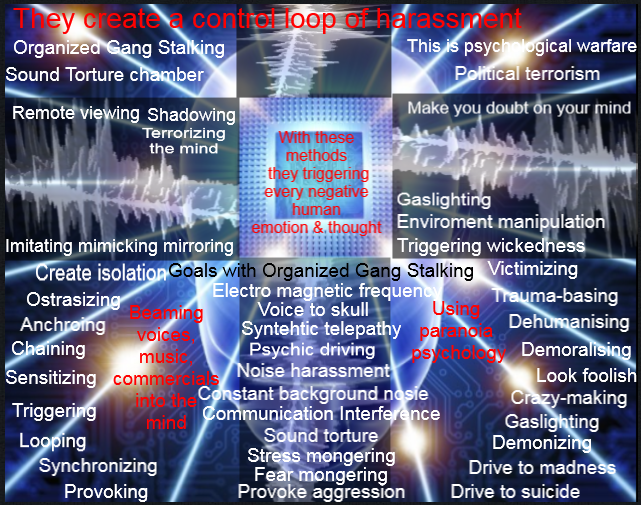 All organized gaag stalking is some form of captivating, hijacking, barricading activitieis of the human mind.
. They interfering/captivating the human mind and cognitive functions with constant sound of same looping sounds, looping same commercials, looping same music chorus, and then sampling these together, and beamiing several of them to the targeted individuals mind at same time to confuse their mind and break them down. This is a onging activities in State of Sweden. 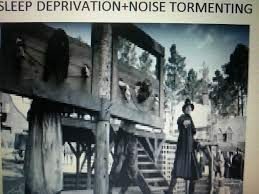 They have surrounded your mind with constantly sound toremnting and stalking sound indoors and outdoors, day and night, and they have surrounded your apartment with sound tormenting activities. 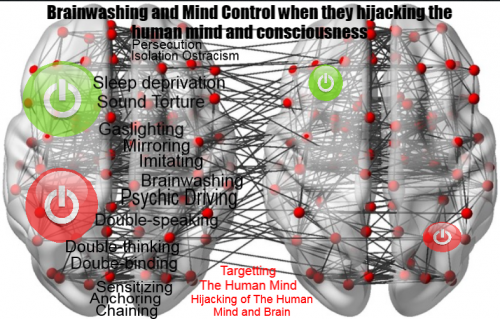 Trauma-based mind control programming can be defined as systematic torture that blocks the victim’s capacity for conscious processing information. 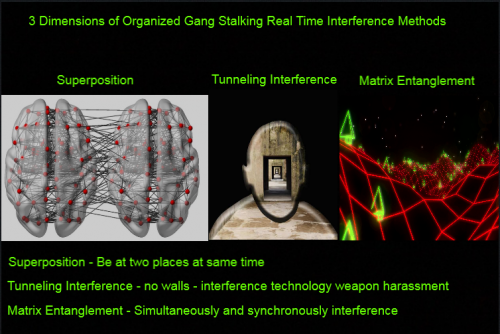 Sleep deprivation and sound torture is part of this ongoing organiized gang stalking warfare stratgeis and politicala terrorism. Every department in Sweden participating in organized gang stalking in Sweden. Since the mind controls the man, the organization that controls the mind controls that man. 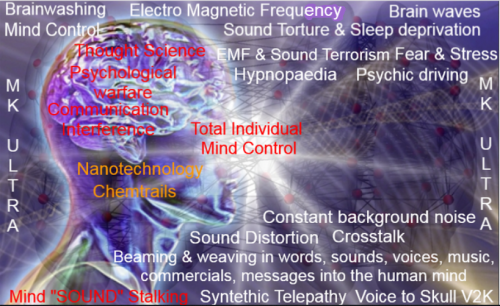 Electromagnetic mind control technologies are weapons which use electromagnetic waves to hijack a person’s brain and nervous system. 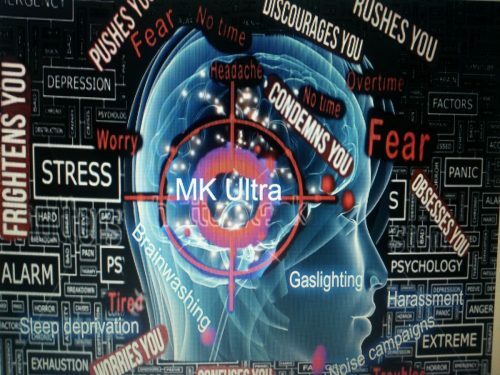 Thousands of people in groups or individually cries attention to the abuses and tortures with electromagnetic mind control technologies. 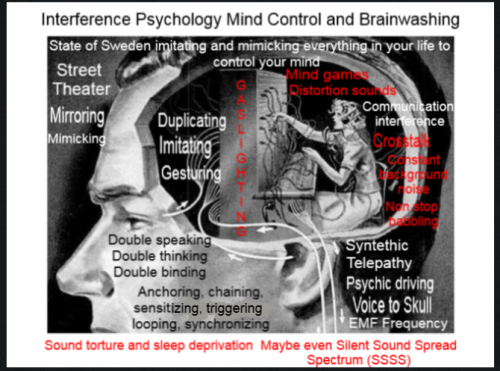 Electromagnetic mind control technologies are weapons which use electromagnetic waves to hijack a person’s brain and nervous system and subvert an individual’s sense of control over their own thinking, behavior, emotions or decision making. Mind Control or Mental Manipulation, is the power to control the minds of others, influencing their thoughts and actions. The power to exert control over the mind of an individual , is the power to control the minds of others, influencing their thoughts and actions. The power to exert control over the mind of an individual. Gangstalking; Group and Government Forms of Covert Oppression. Covert forms of oppression may be secret, hidden and not openly practiced, or so subtle that they are not readily obvious, even to the intended target. Overt forms of oppression are open and observable, not secret or hidden. The target of overt oppression is very aware of the intention and action of the oppressive act, and of the oppressive person or group. “Overt” and “covert” are two words many people find confusing because both of them can be applied to any kind of activity. And in order to understand how they are very different from each other, we need to look at how each one is defined. “Overt” means “done or shown openly or plainly apparent” in the Oxford English dictionary. This can refer to all sorts of actions which are done in plain sight or with clear manifestations. “Covert,” on the other hand, means the exact opposite of overt – not openly acknowledged or displayed. This is a very tricky term to use which is why it’s often associated with military and political activities. The word often connotes deception and misdirection. These actions means they trying to hijacking your life, hijacking your mind, hijacking your consciousness, hijacking your ego/perspective, hijacking your dreams, hijacking your sleep, hijacking your health, hijacking your perception and reality and turn everything to surrealitty. What is this mind or perception they targetting, interfering and trying hijacking; The Self. They targetting the Self so it can´t expanding in consciousness and get knowledge about the real reality, or expanding in light or enlightment, this enlightment is related to micro crystals in the ear and humans have same micro crystals in the pineal gland. Sound waves converts to light and higher frequencies and light then activating higher DNA strands. A state of meditation and enviroment with silence slowing down the human frequenices to alpha waves and delta waves and these are the portal to God consciousness. 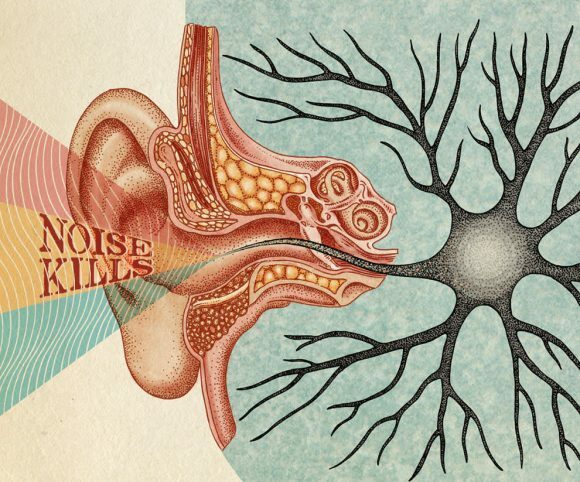 Constant noise, sound torture, beaming other person voices into the mind, beaming and weaving in looping commercials or music chorus is the oppoiste to a meditation enviroment. Sound creates stress, fear creates stress, sound creates confusion, and sound blocks out lower frequenices and keeping targeted individuals in high level of pressure and constant stress (beta waves).